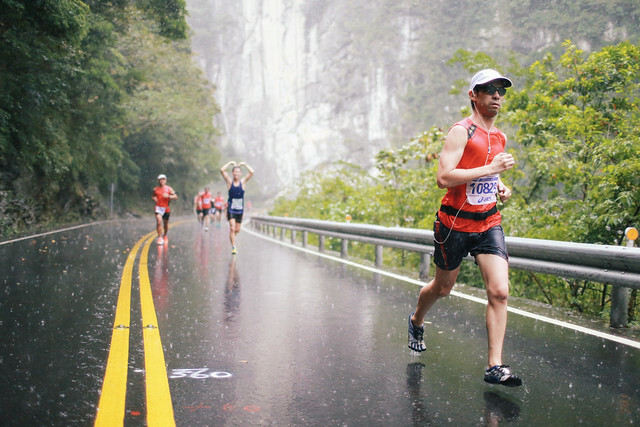 A 6.7-magnitude earthquake jolted Hualien 2 days before the marathon, the organizer changed the full marathon to a half marathon due to safety concerns. 12k runners all ran the half in the rain. Decent race, I didn’t really know what my HM pace should be, so I just kindda ran by feel. Finished with chip time of 1:38:47.